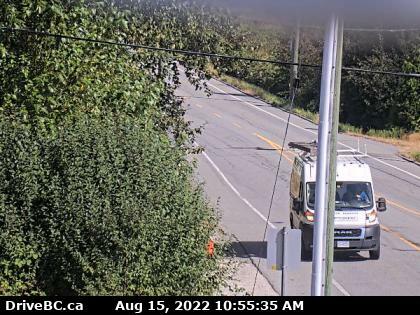 Annis Rd-E Hwy 1 at Annis Rd, looking east. Annis Rd-S Hwy 1 at Annis Rd, looking south. 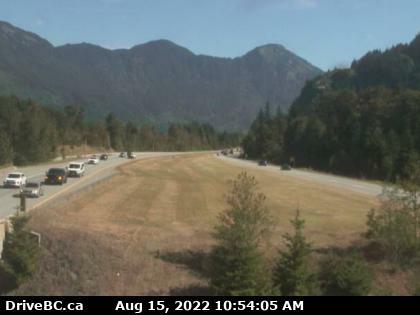 Prest Rd – N Hwy 1 at Prest Rd, Chilliwack, looking north. 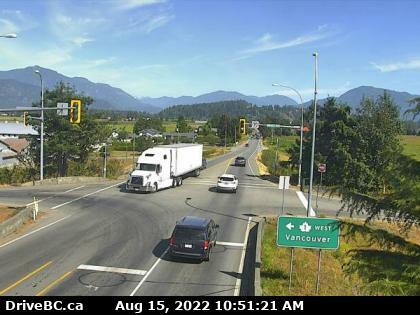 Prest Rd – W Hwy 1 at Prest Rd, Chilliwack, looking west. 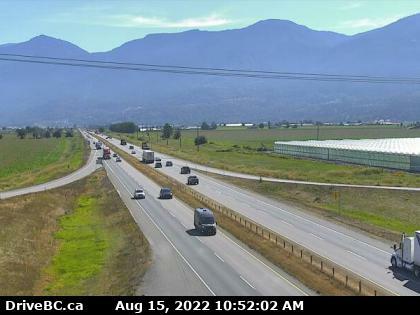 Prest Rd – E Hwy 1 at Prest Rd, Chilliwack, looking east. 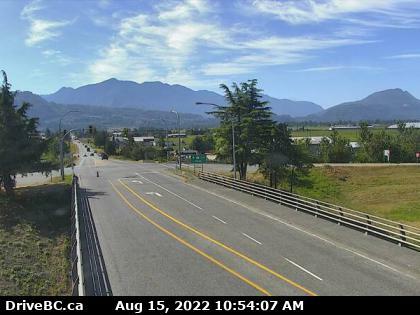 Prest Rd – S Hwy 1 at Prest Rd, Chilliwack, looking south. 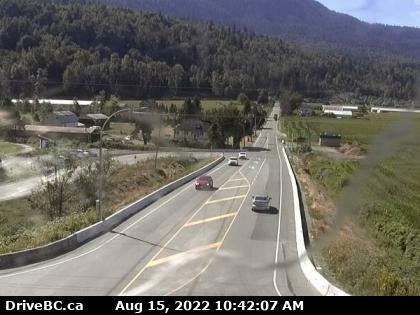 Bridal Falls Hwy 1 near Bridal Falls, looking east. Hunter Creek Hwy 1 at Hunter Creek, looking east. 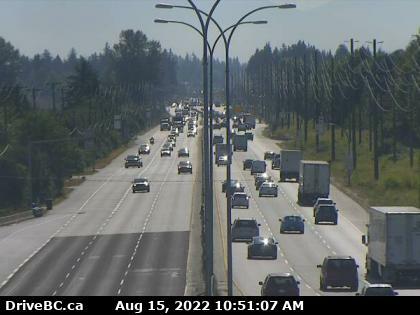 Mary Hill Bypass at Shaughnessy – W Hwy 7B/Mary Hill Bypass at Shaughnessy St looking west. 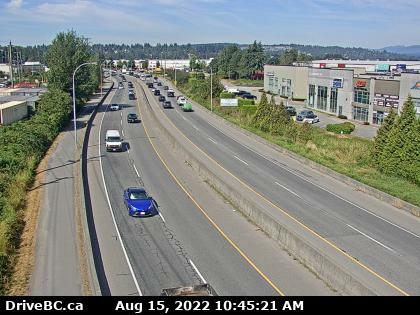 Mary Hill Bypass at Shaughnessy – E Hwy 7B/Mary Hill Bypass at Shaughnessy St looking east. 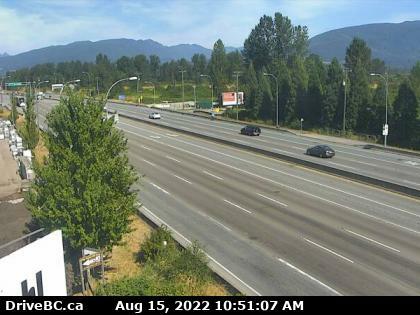 Mary Hill Bypass Hwy 7B, on Mary Hill, looking South-West towards Coquitlam. 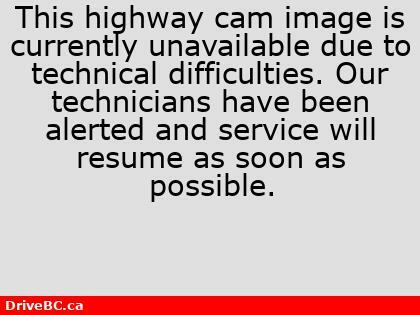 Lougheed at Kennedy Rd. 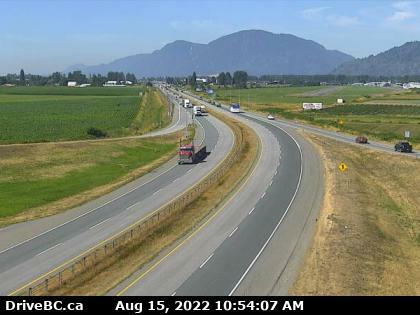 Hwy7 (Lougheed Hwy) at Kennedy Road, looking northwest towards Pitt River Bridge. 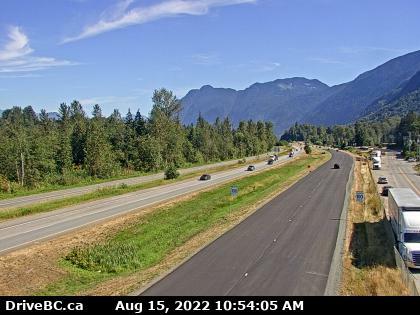 Pitt River Bridge Pitt River Bridge deck, northwest view from Lougheed Hwy at Kennedy Rd. 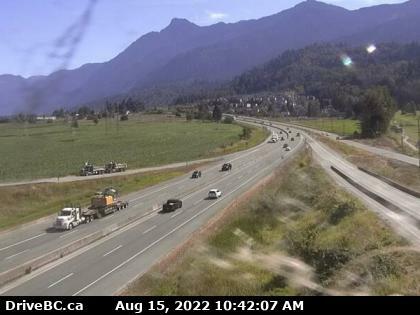 Pitt Meadows Hwy 7 (Lougheed Hwy) at Kennedy Rd, zoomed southeast, towards Pitt Meadows. 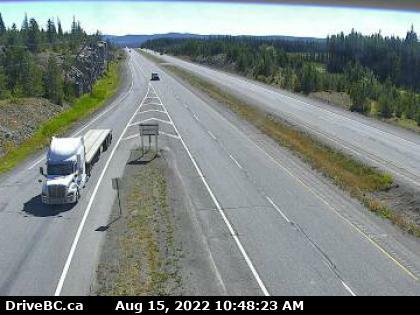 Lougheed Hwy Hwy 7 (Lougheed Hwy) at Kennedy Road, looking southeast. 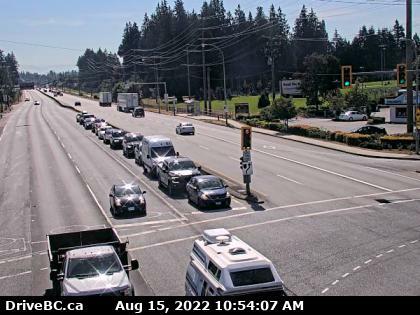 Lougheed at Harris Rd – N Hwy7 (Lougheed Hwy) at Harris Road, looking north. 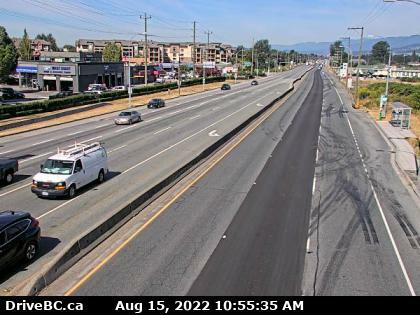 Lougheed at Harris Rd – W Hwy7 (Lougheed Hwy) at Harris Road, looking west. 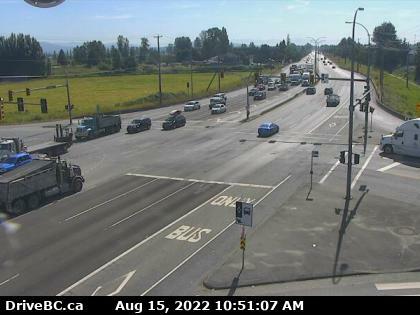 Lougheed at Harris Rd – E Hwy7 (Lougheed Hwy) at Harris Road, looking east. 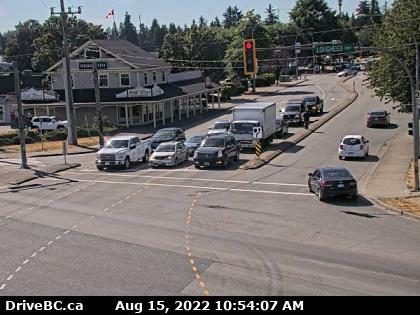 Lougheed at Harris Rd – S Hwy7 (Lougheed Hwy) at Harris Road, looking south.